Record cattle & sheep movements, births, deaths & tag replacements. 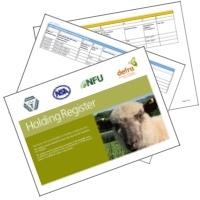 Generate your holding / herd register. Integrates with electronic movement databases: ARAMS, BCMS, EIDCymru & ScotEID. Record data via Website and Stock Move Express Mobile App. Record medicine purchases and animal treatments. Create and use management groups. Record comments to manage animals. Record and report on weights. Record management tags / names / brand numbers. 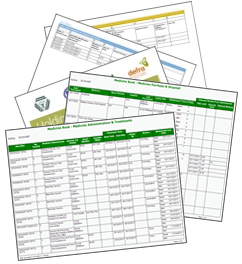 If you want to keep the premium features after the free trial has expired, there is an annual subscription of £30+vat. Please view the mobile app pages for details of premium feature availability. If you are not a holding owner, and need to register under a different role click here.